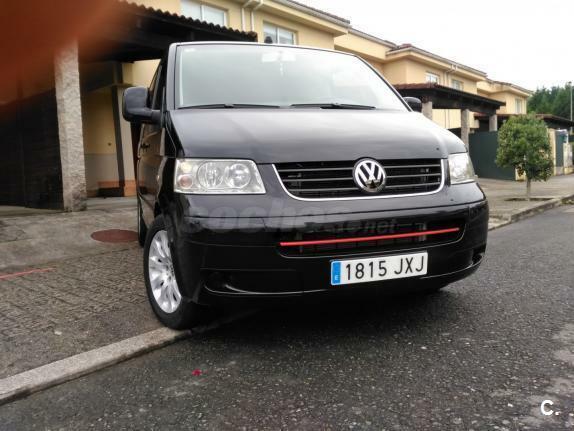 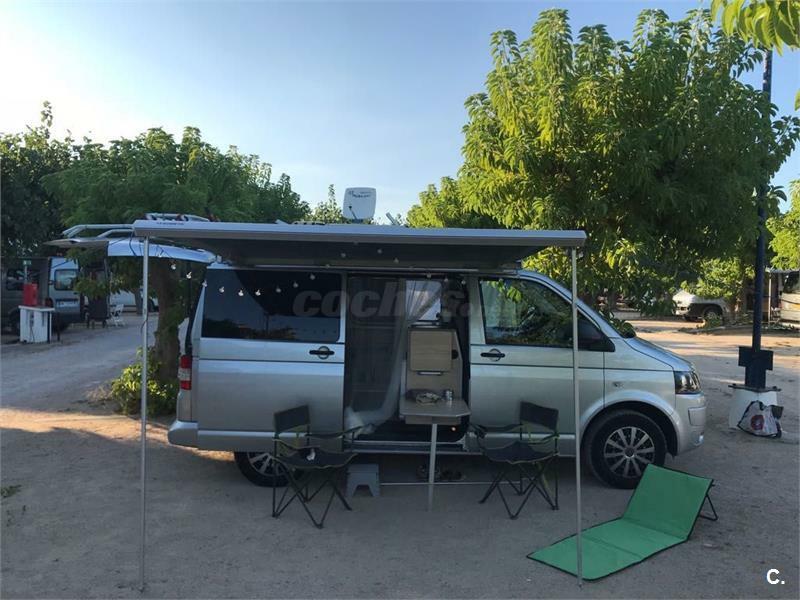 VOLKSWAGEN Transporter PRO Kombi Corto TN 2.0 TDI 114 BMT 2.8T 4p. 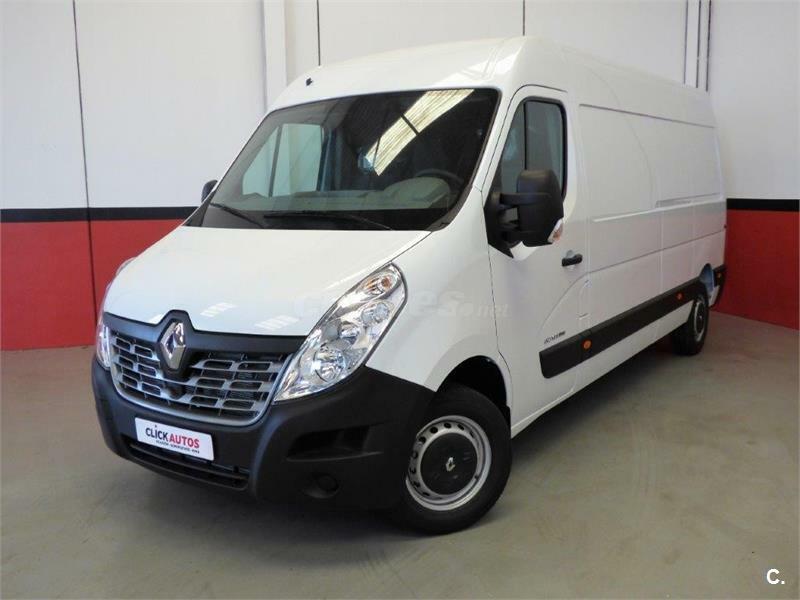 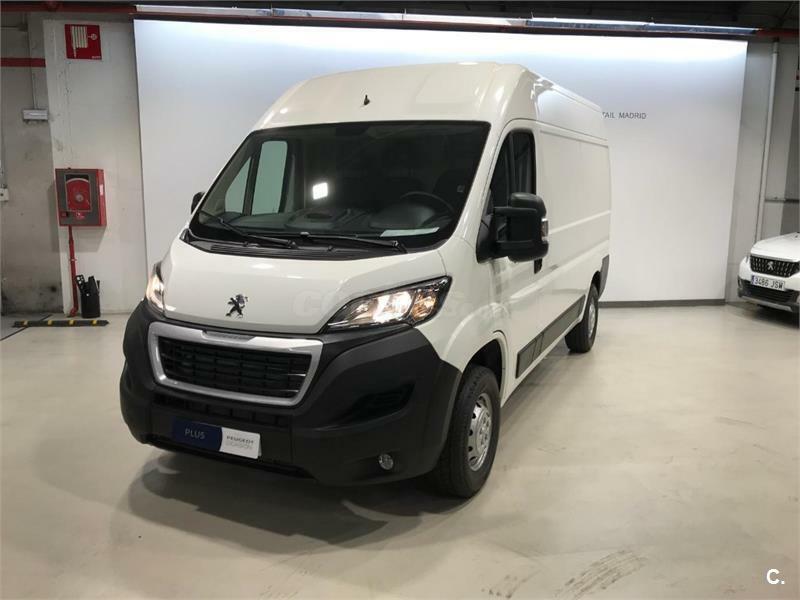 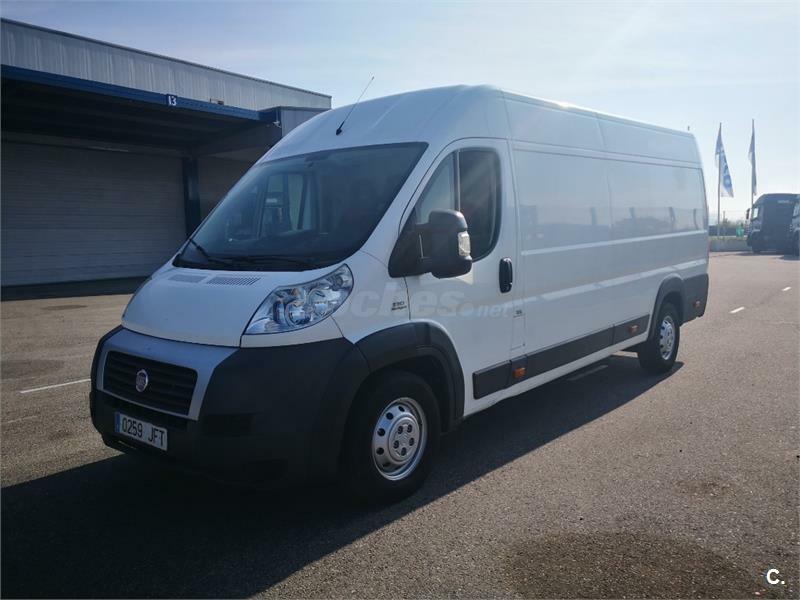 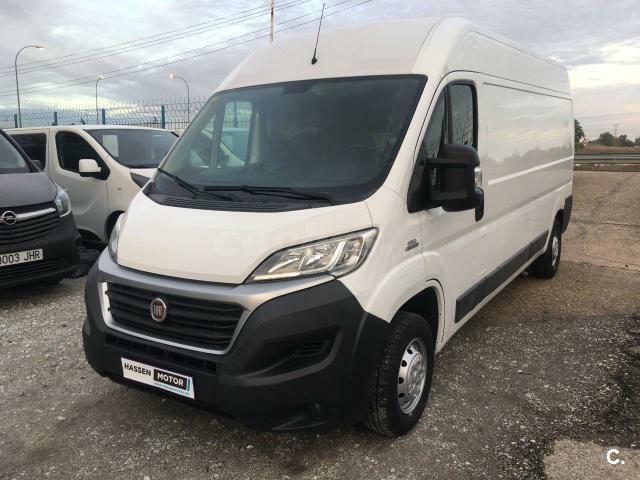 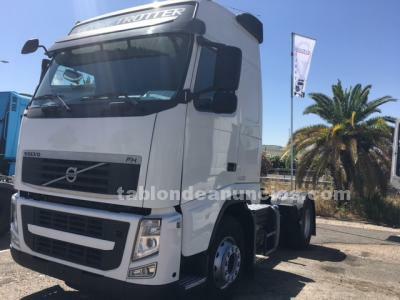 PEUGEOT Boxer 335 L2H2 BlueHDi 96KW 130CV 4p. 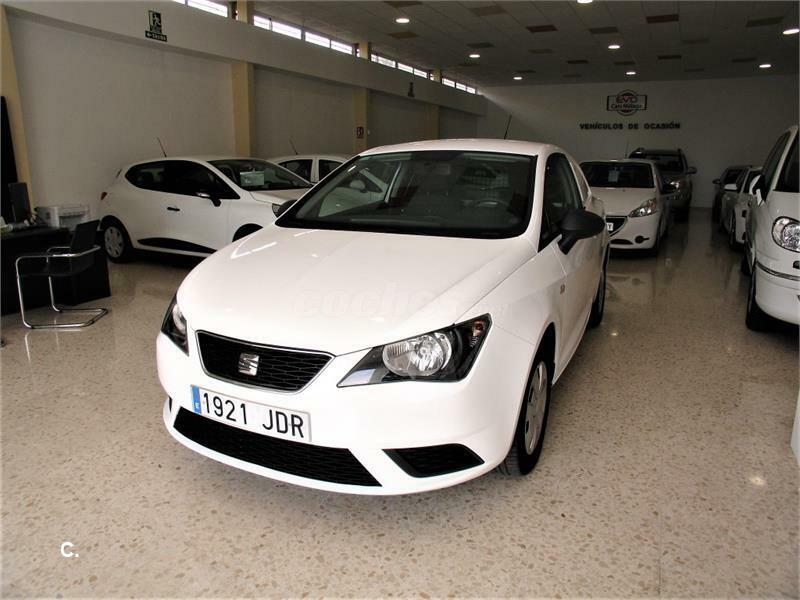 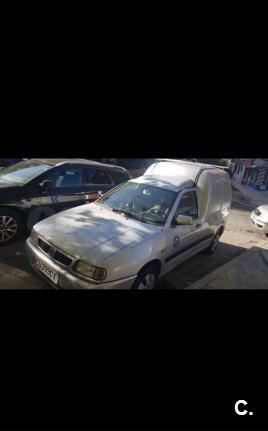 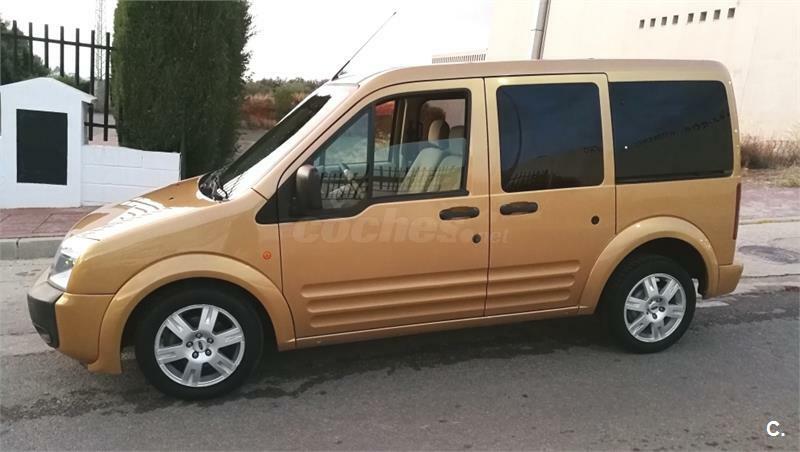 SEAT Inca 1.9D VAN CL 3p. 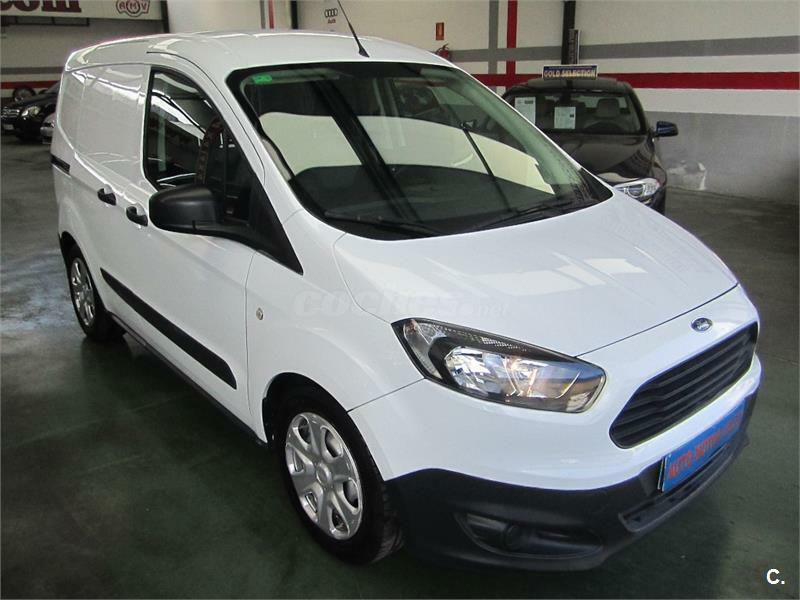 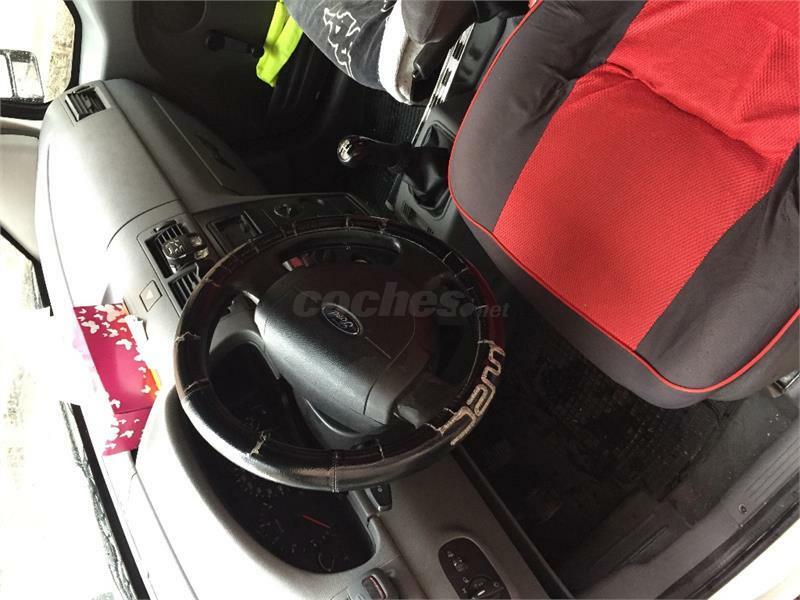 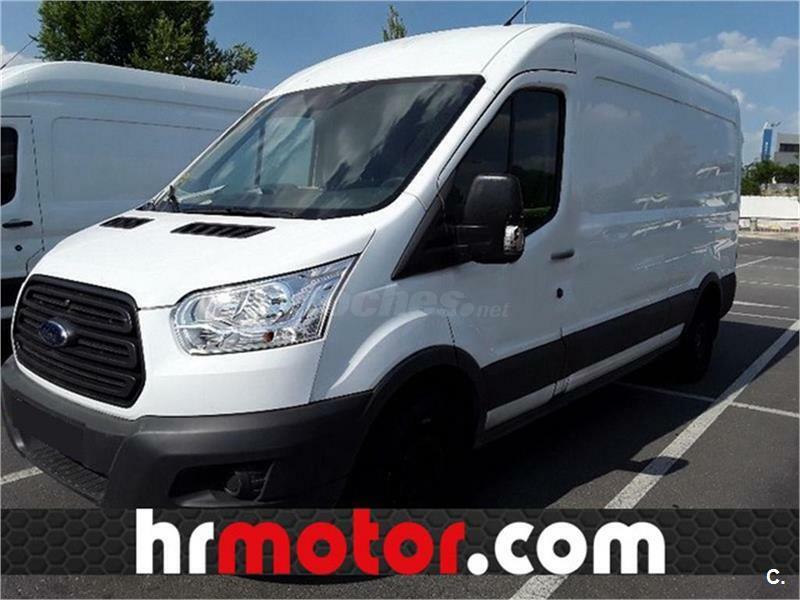 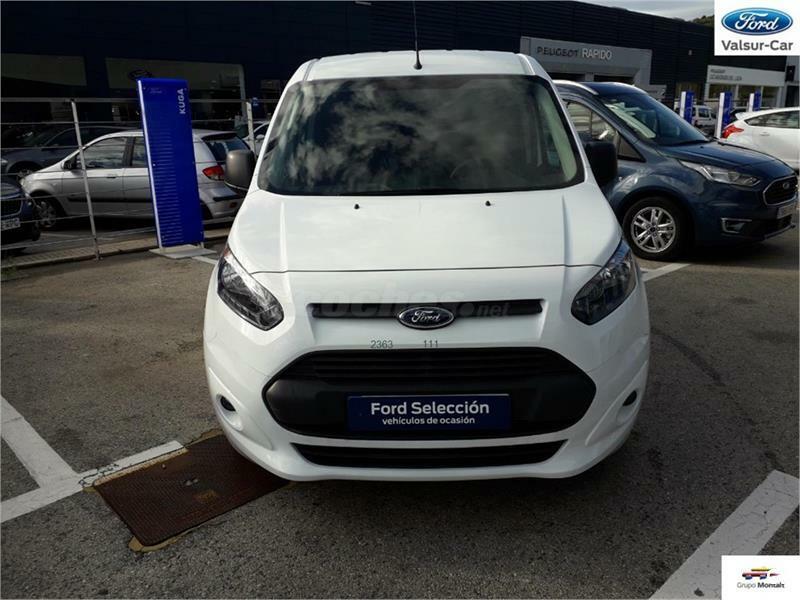 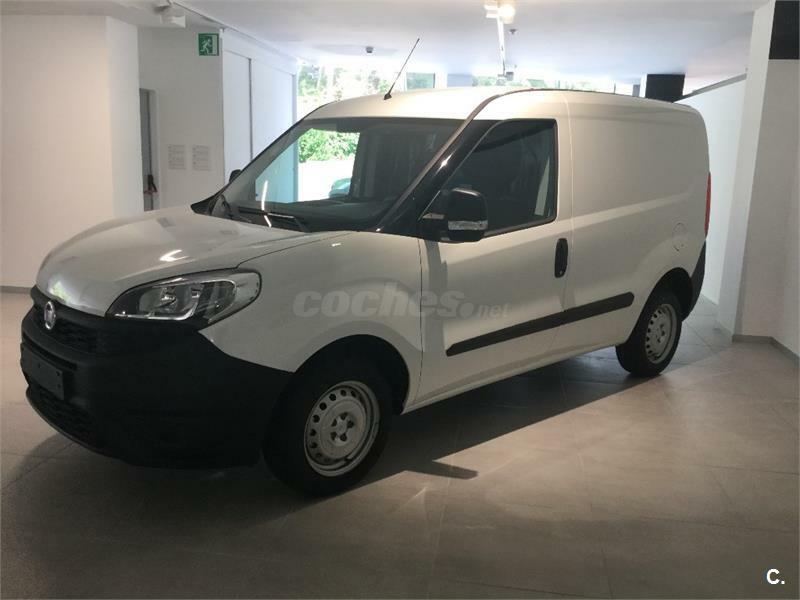 FORD Transit Connect 1.8 TDdi Tourneo 200 S 4p. 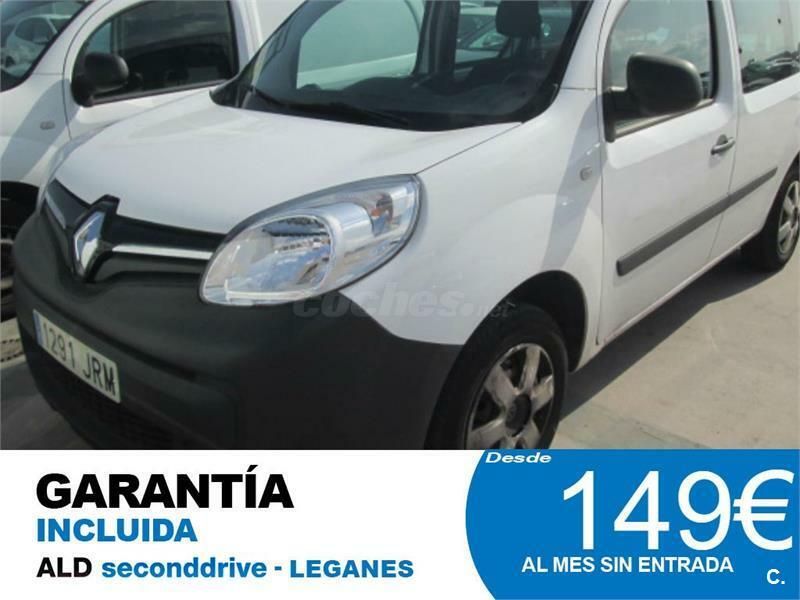 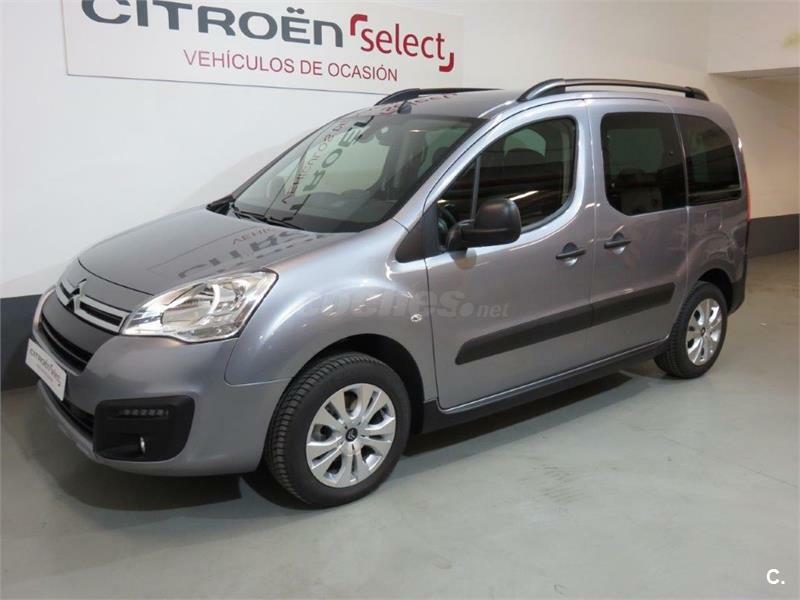 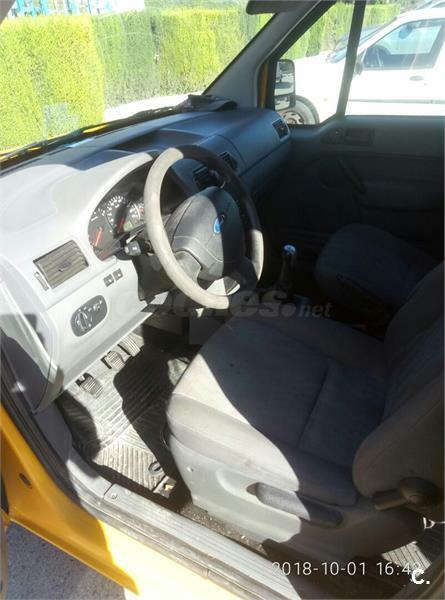 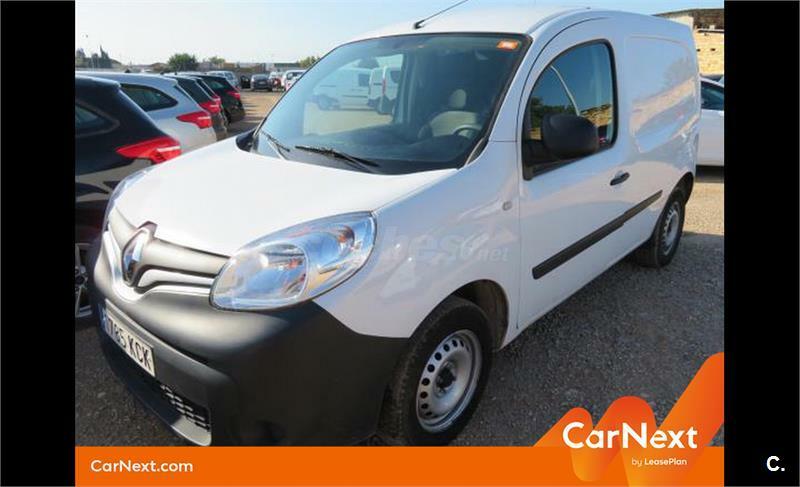 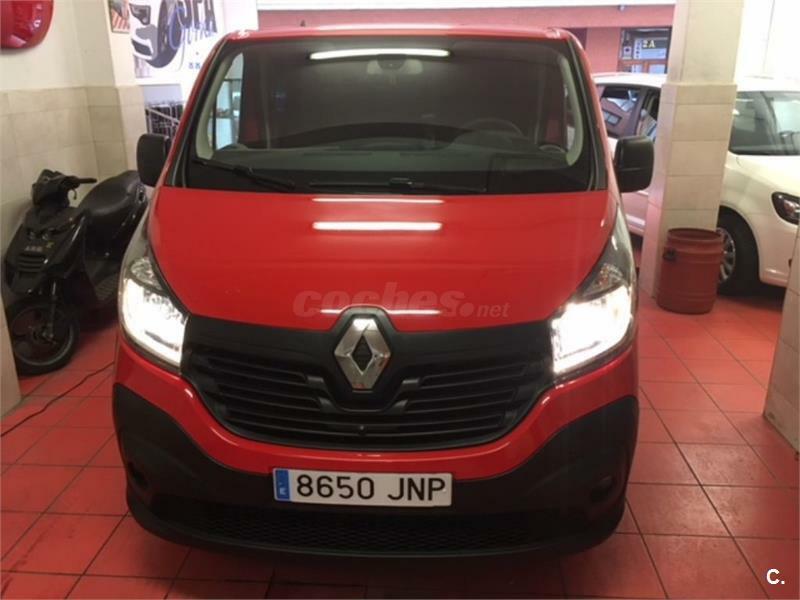 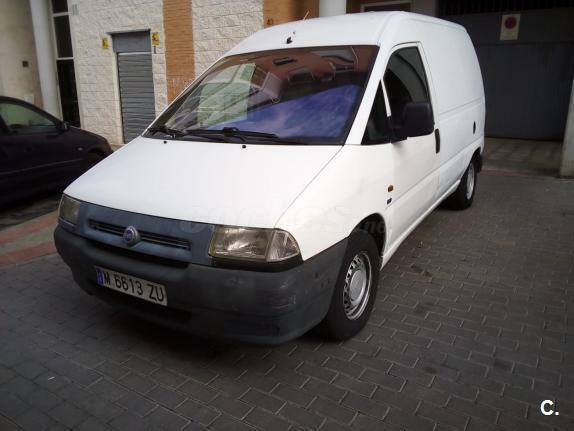 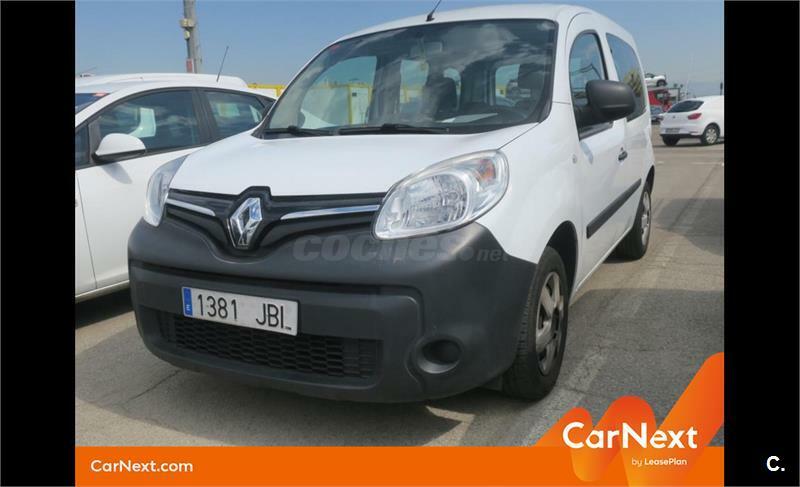 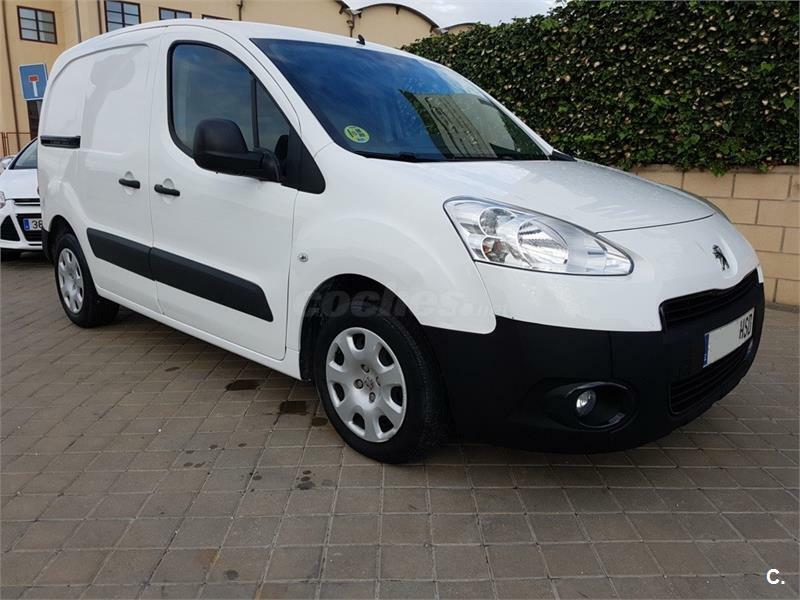 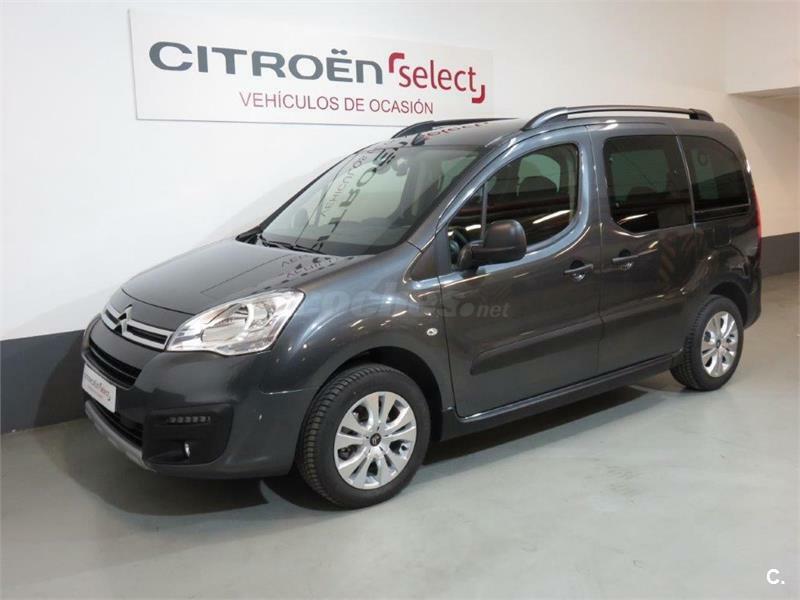 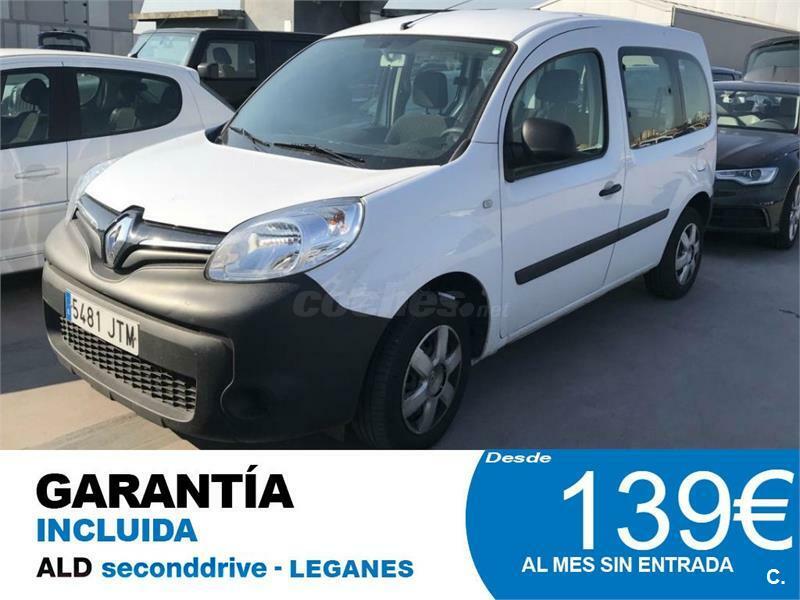 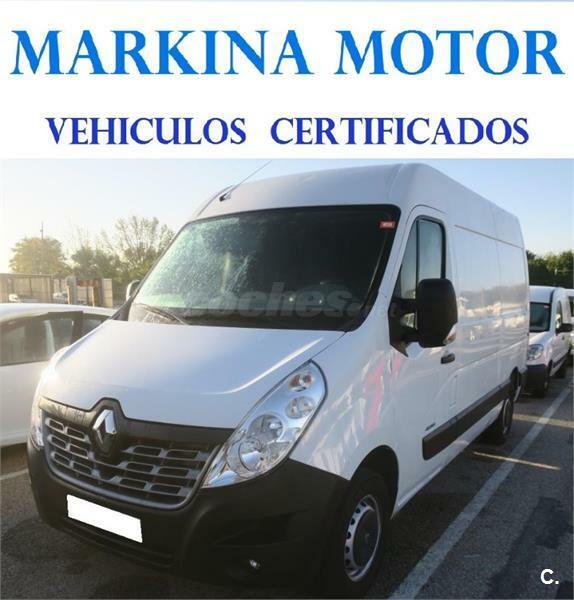 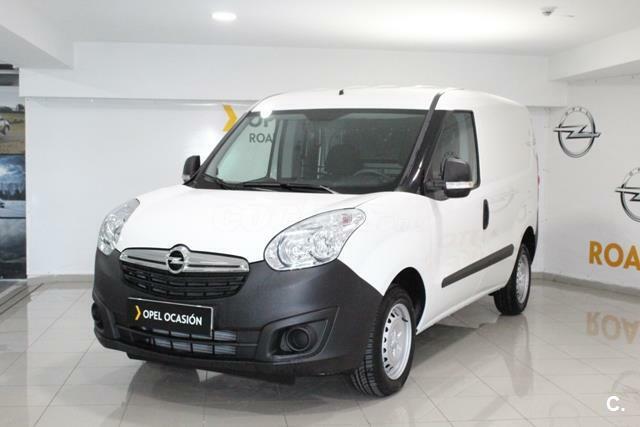 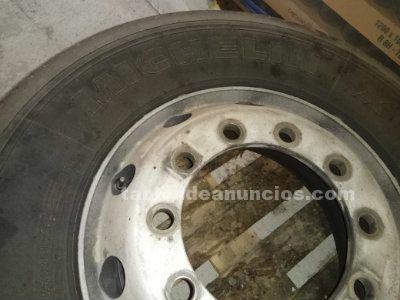 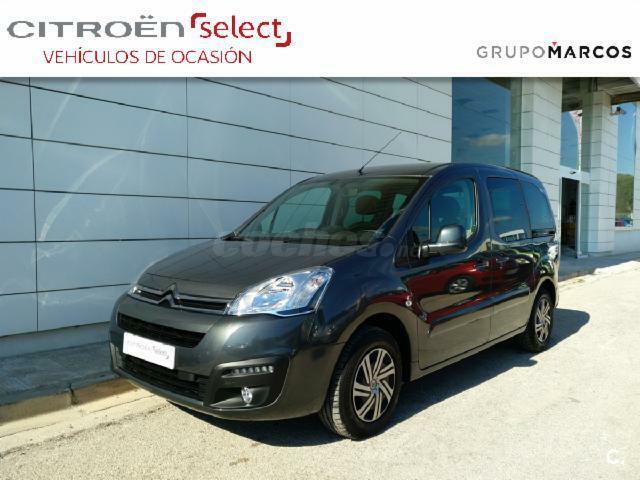 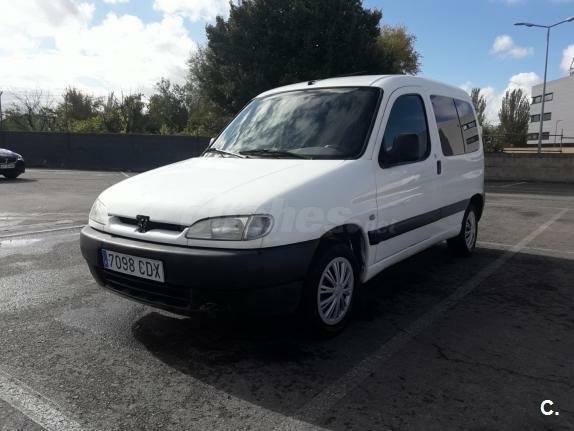 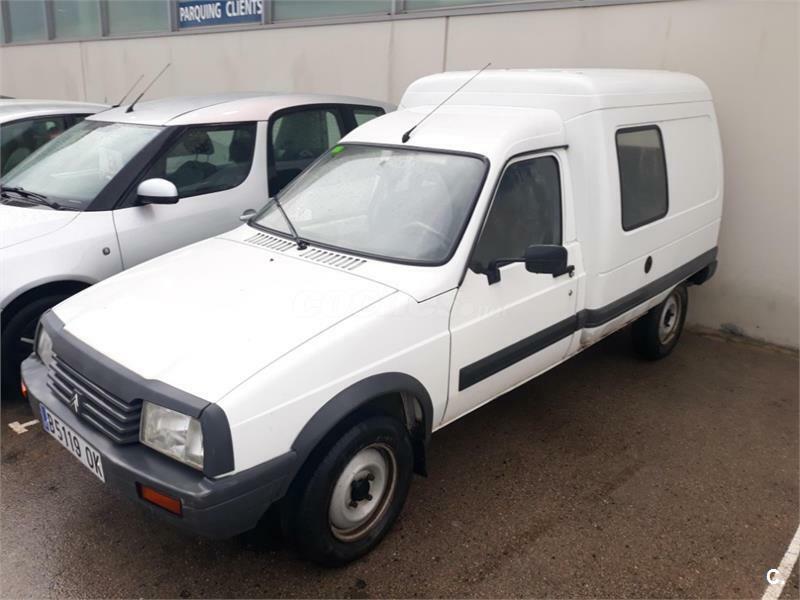 CITROEN Jumpy 1.9 Confort 4p. 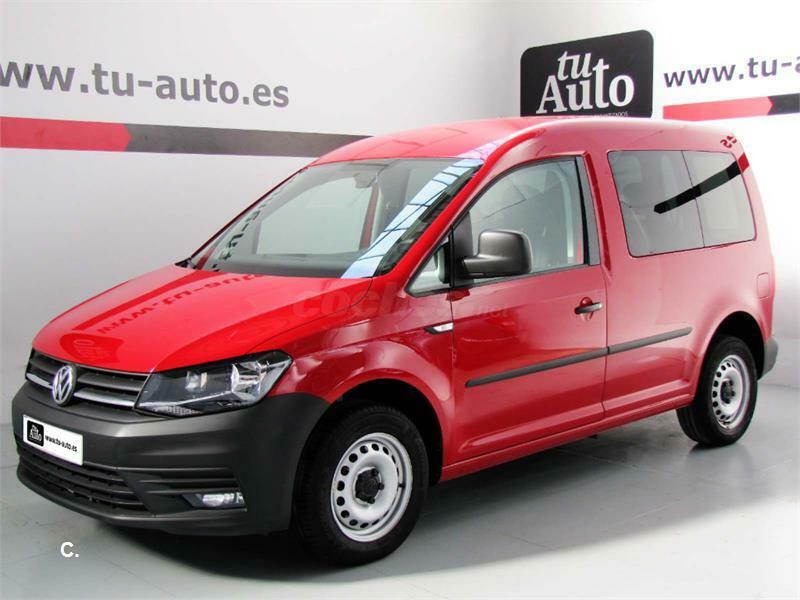 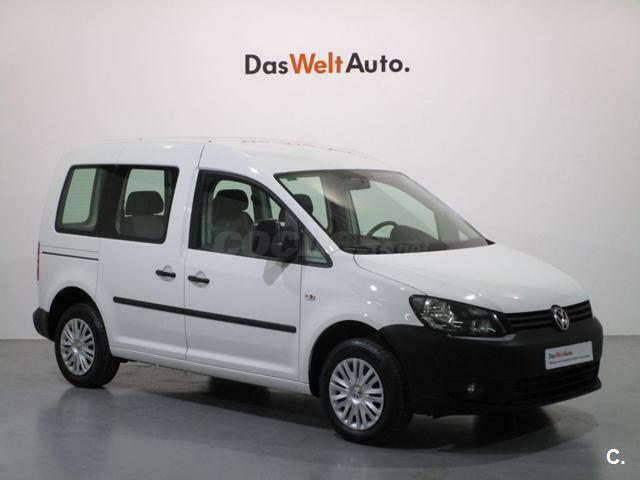 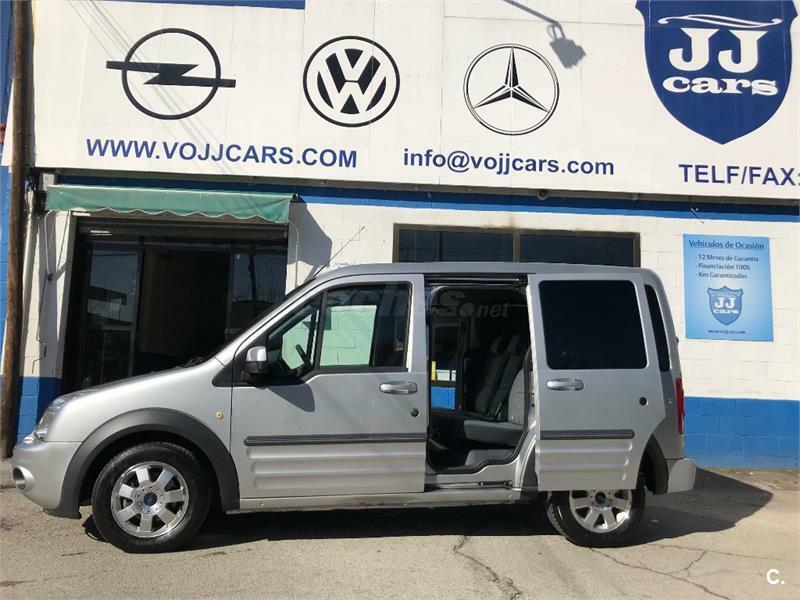 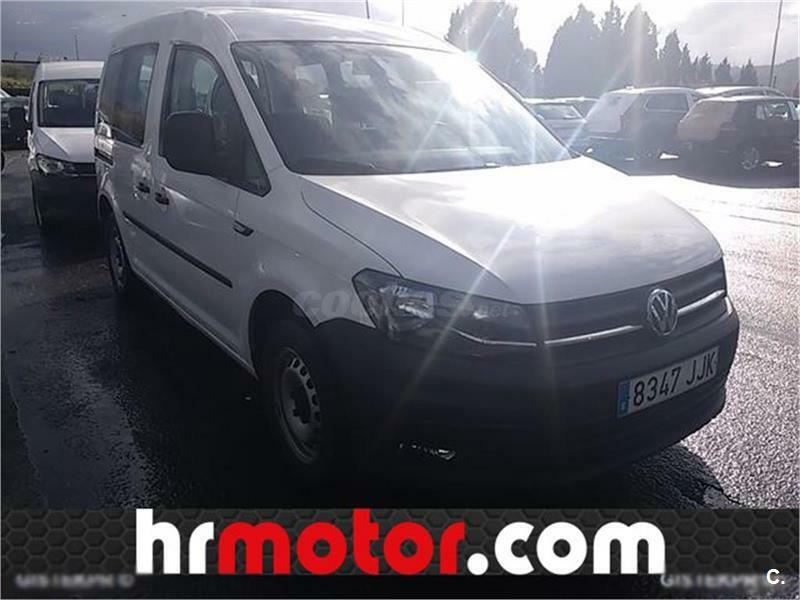 VOLKSWAGEN Multivan 2.5TDI 130CV COMFORTLINE 5p. 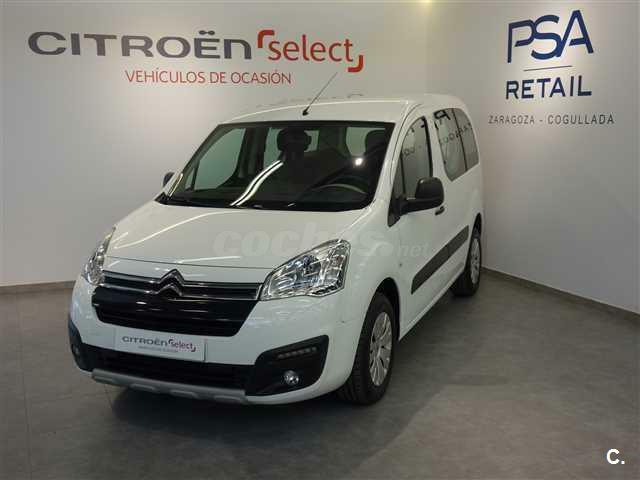 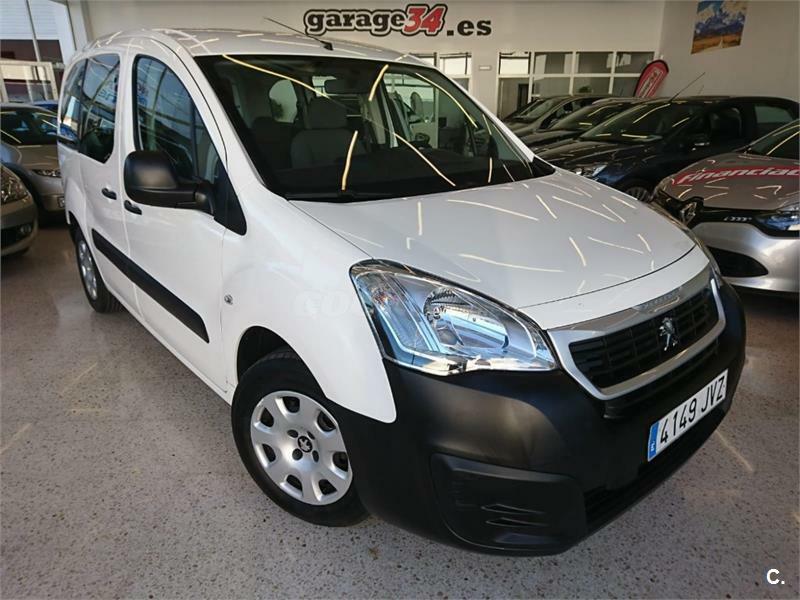 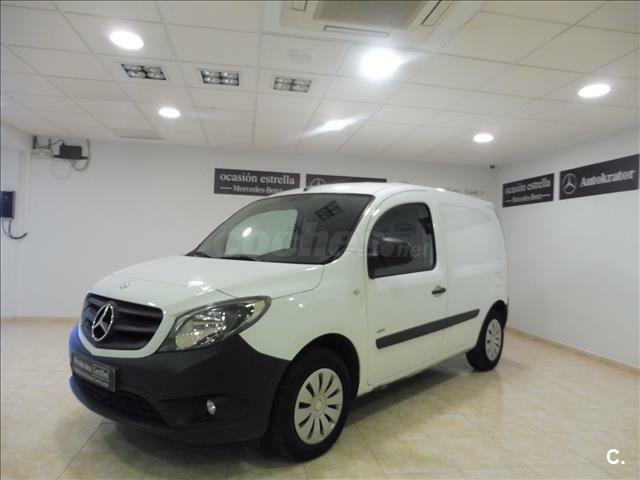 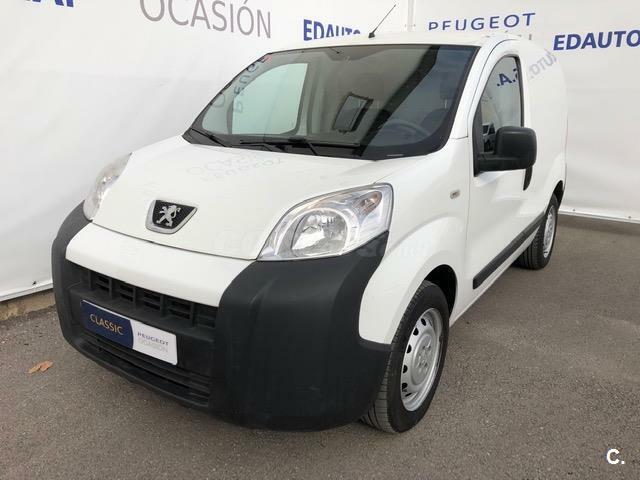 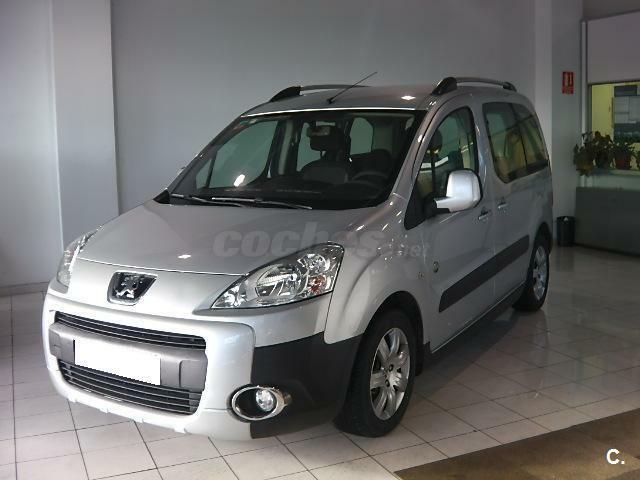 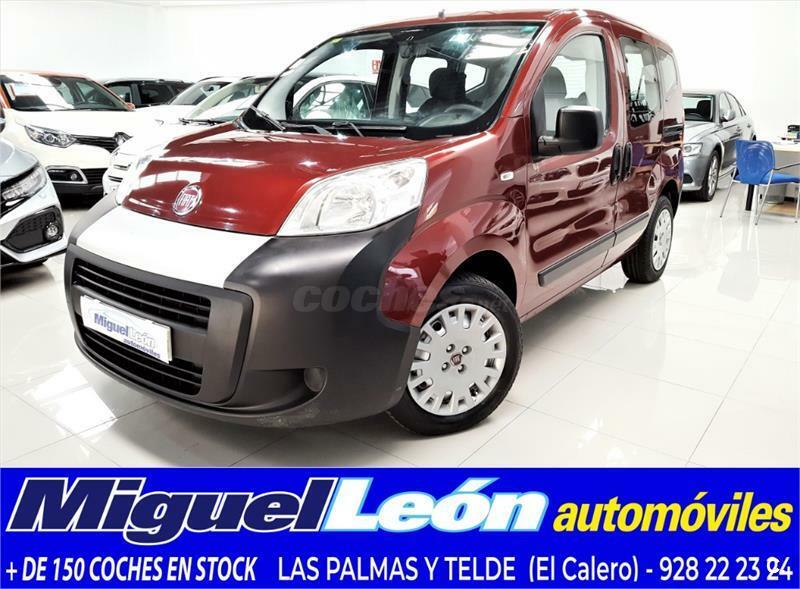 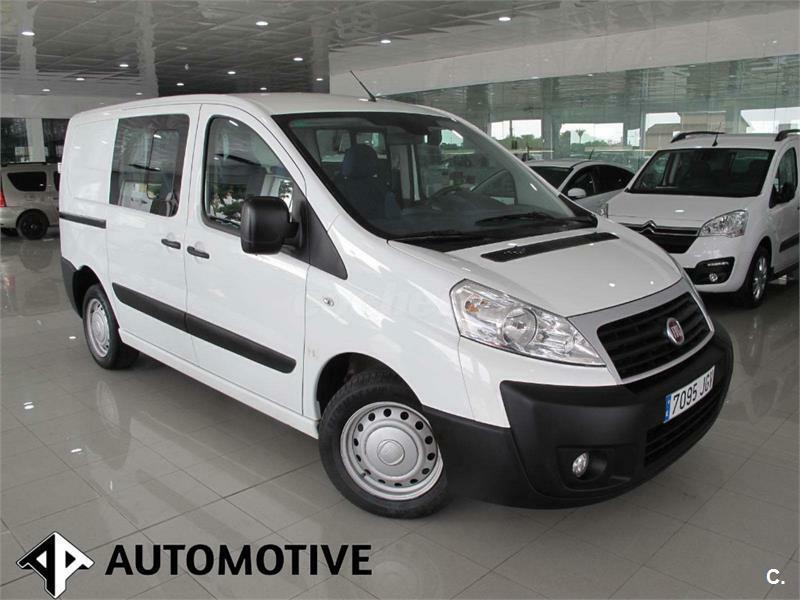 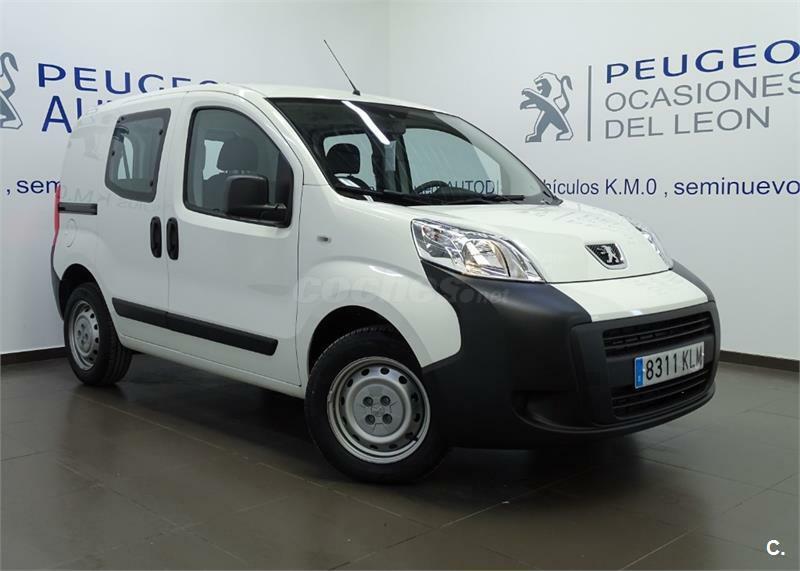 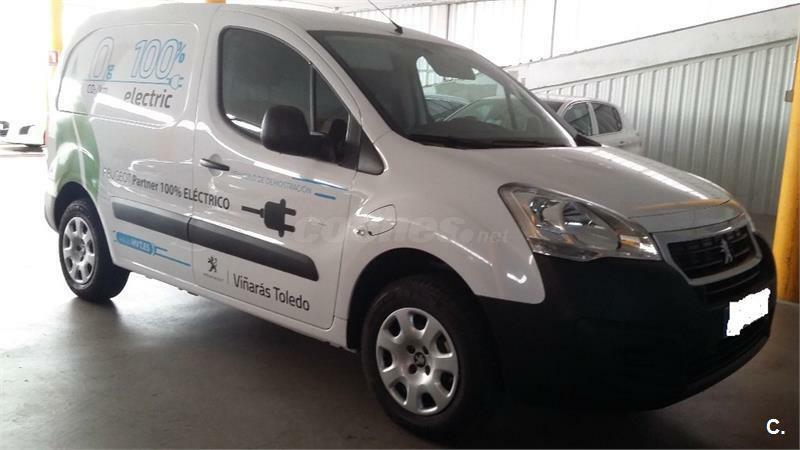 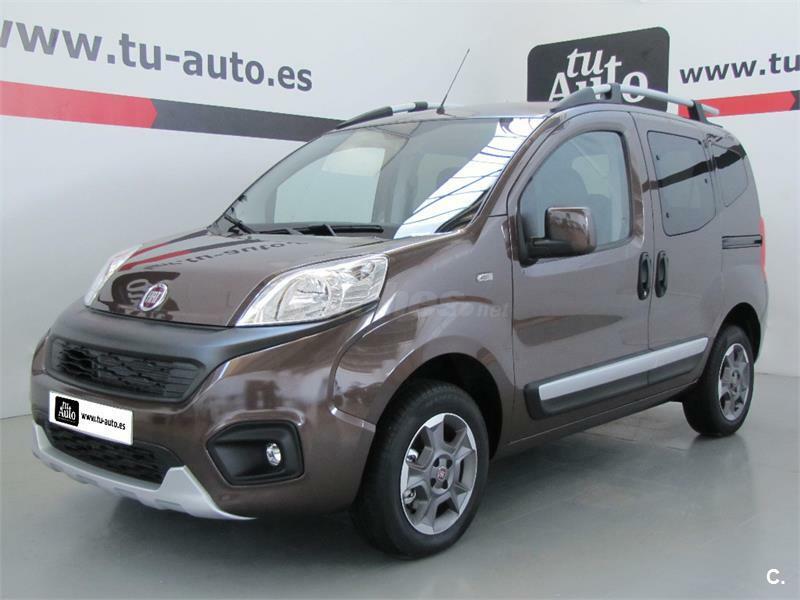 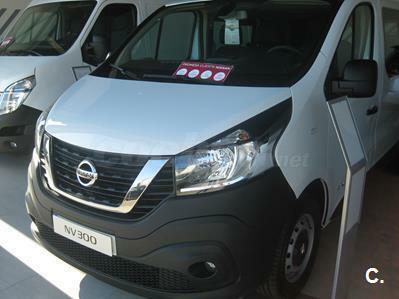 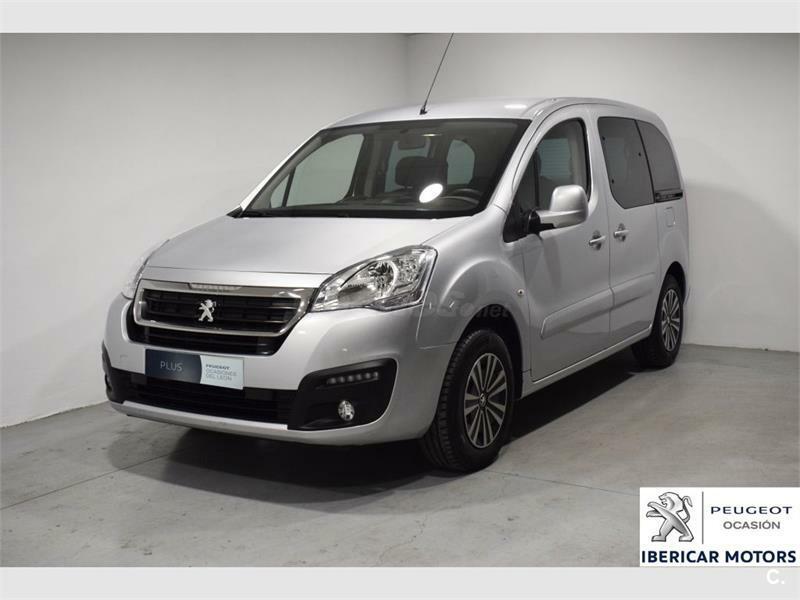 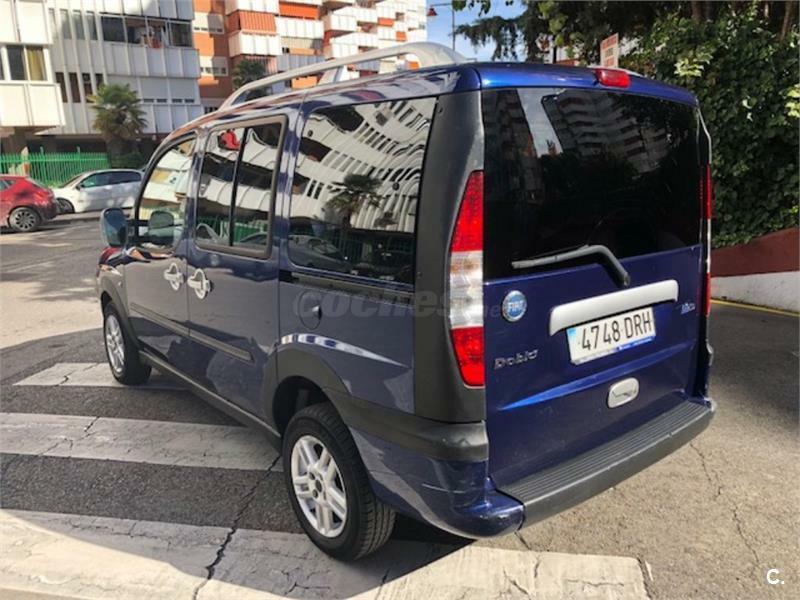 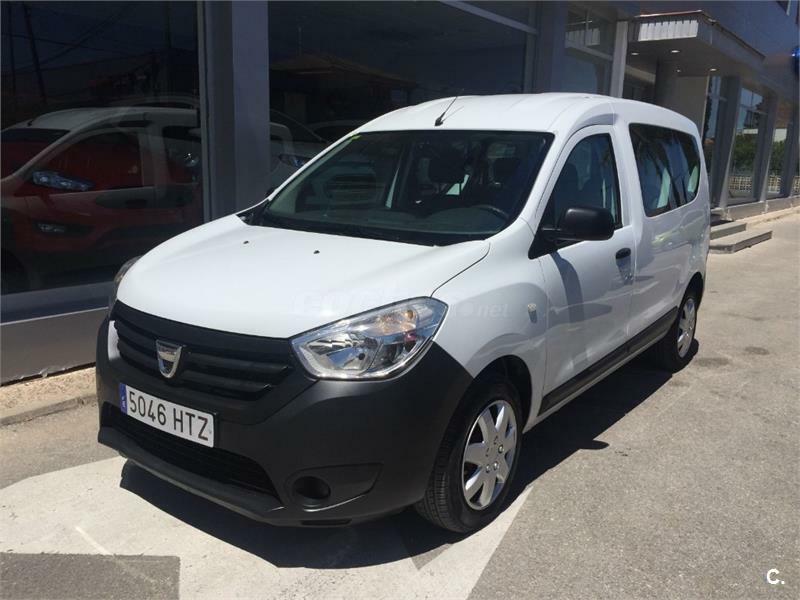 PEUGEOT Partner COMBI PRO 1.9D 4p. 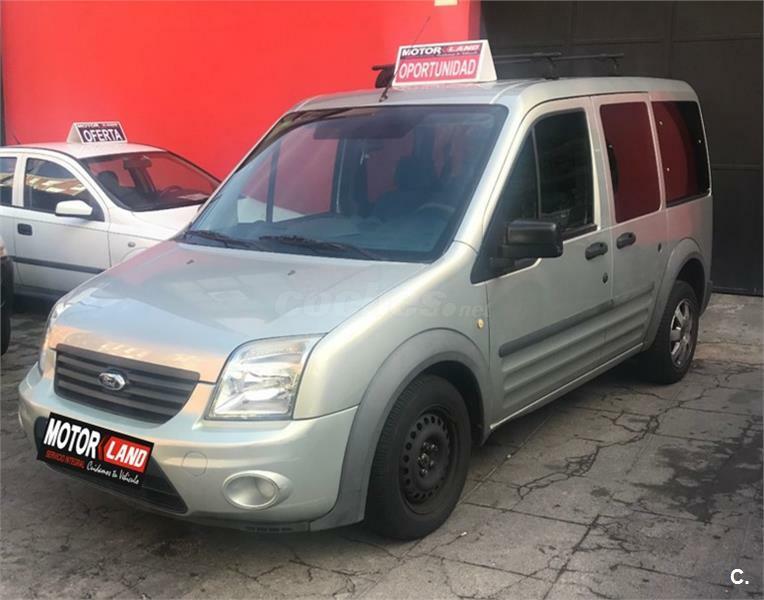 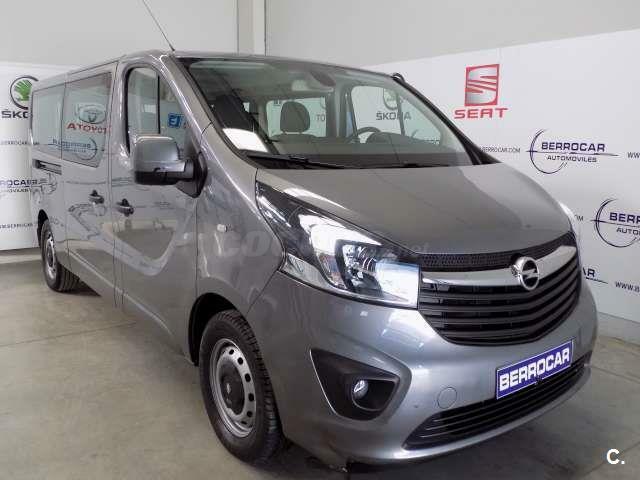 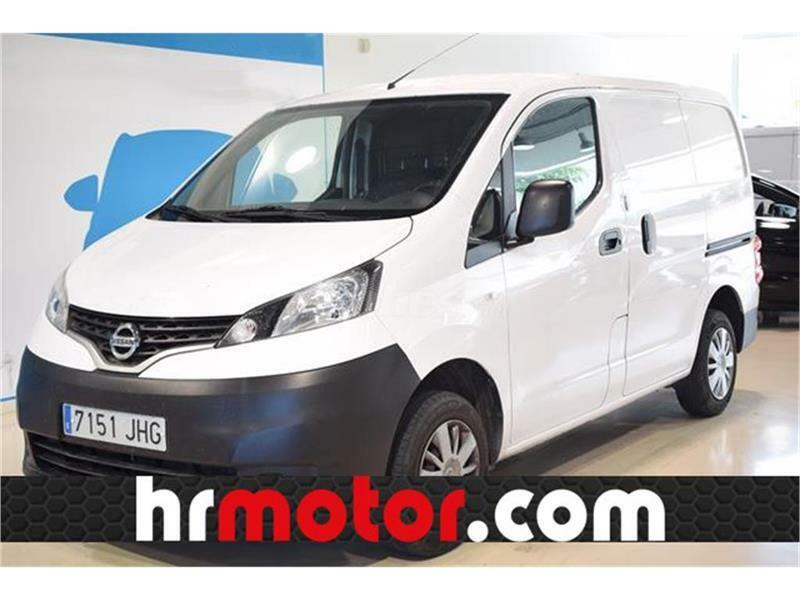 FORD Connect Kombi 1.8 TDCi 110cv Freespace 210 S 5p. 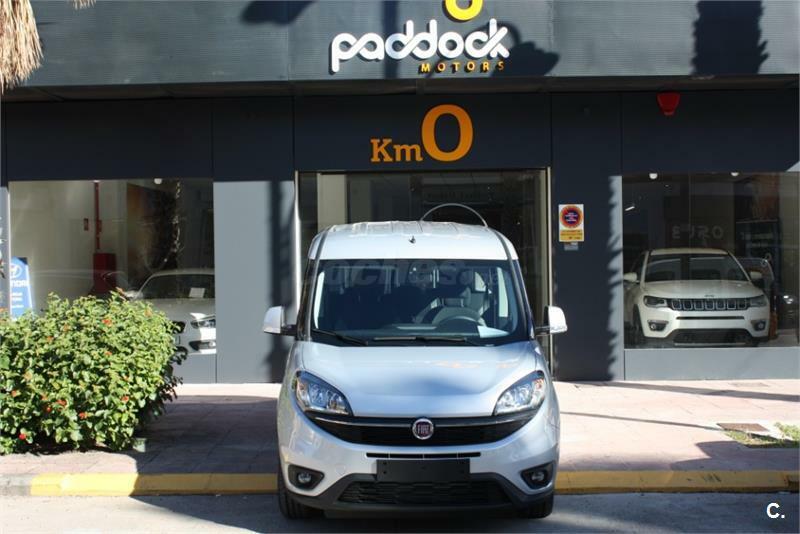 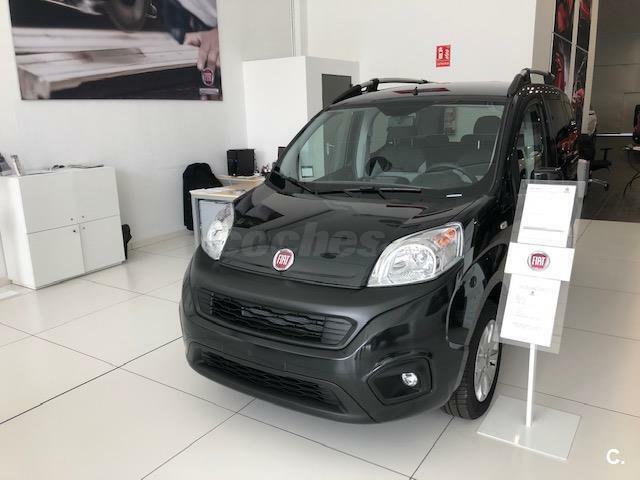 FIAT Doblò Panorama Dynamic 1.9 Multijet 5p.